Each year, the Oscars roll around and we root for our faves to go home with an award. 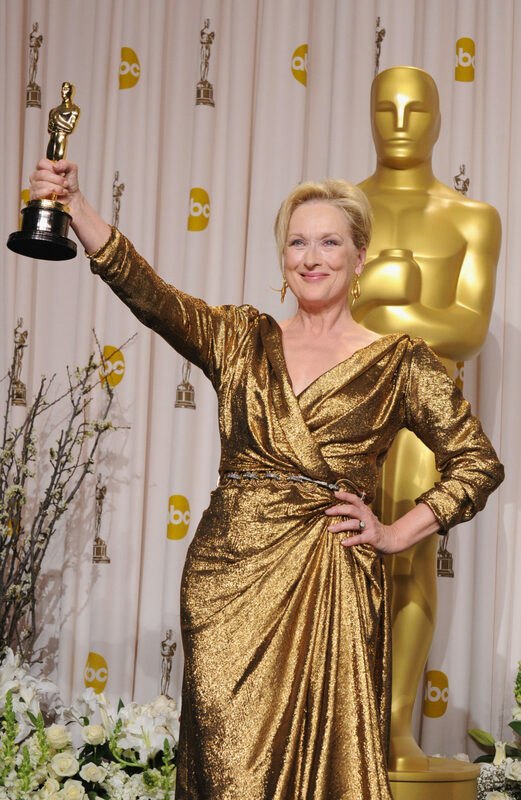 We wonder which newcomer will be recognized for their breakout work, and we usually say something along the lines of “there goes Meryl Streep with another nomination.” But do you know which individual has received the most Oscar wins of all time? 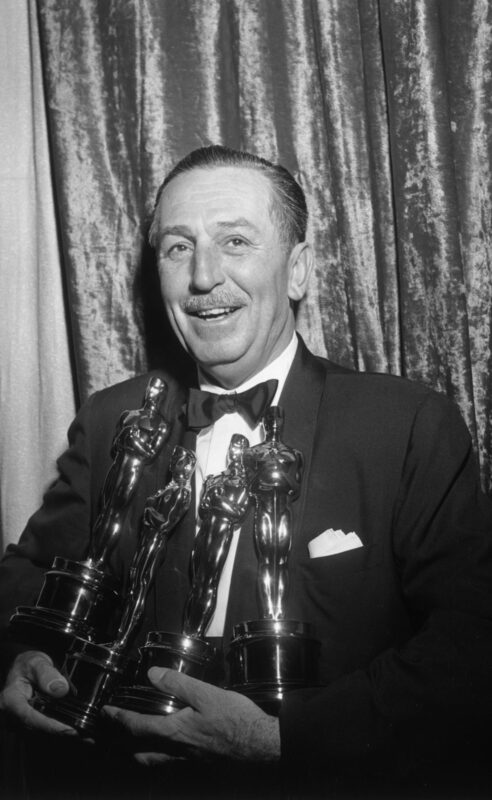 It’s Walt Disney, with 26 Academy Awards. According to Statista, his figure includes his four honorary awards, but his 22 technical wins still make him the individual with the most Oscars ever. In 1969 he was posthumously awarded his final Oscar for Best Short Subject (Cartoon) for Winnie the Pooh and the Blustery Day. When it comes to actors and actresses with the most Oscars, that distinction falls on Katherine Hepburn, thanks to her four Oscar wins (1934’s Morning Glory, 1968’s Look Who’s Coming to Dinner, 1969’s The Lion in Winter and 1982’s On Golden Pond). Fun fact: Hepburn’s 1969 win was shared with Barbra Streisand for Funny Girl, because yes, there can be ties at the Oscars. Watch their double win here, it’s pretty fascinating. We know what you’re thinking…but hasn’t Meryl Streep won, like, a zillion Oscars? Streep ties with four other actors who all have three Oscars: fellow performers Daniel Day-Lewis, Jack Nicholson, Ingrid Bergman, and Walter Brennan are all in the three-timers club. However, since Streep is nominated for The Post and Day-Lewis is for Phantom Thread, both actors could potentially win again at the 2018 Oscars and tie with Hepburn for the most awarded performer in Oscar history.